Our residential projects range from individual houses to medium density housing and apartment buildings. Across the range of our activities, we enjoy high levels of repeat business by way of negotiated contracts, but we are philosophically committed to competitive tendering so that all our projects are delivered efficiently and cost-effectively. 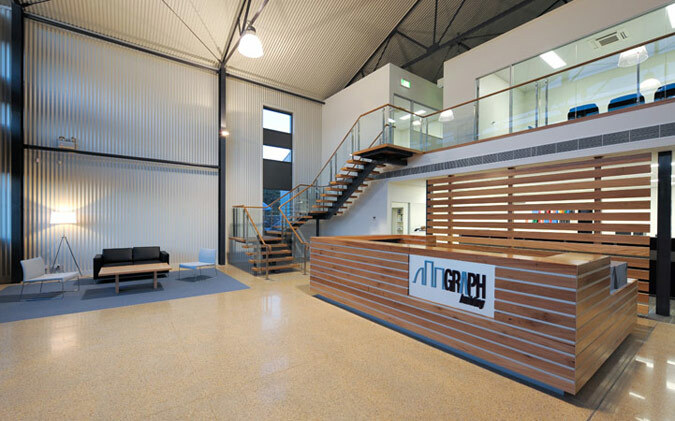 Graph’s simple philosophy at the core of its ongoing success is to provide quality workmanship, genuine service and competitive pricing.